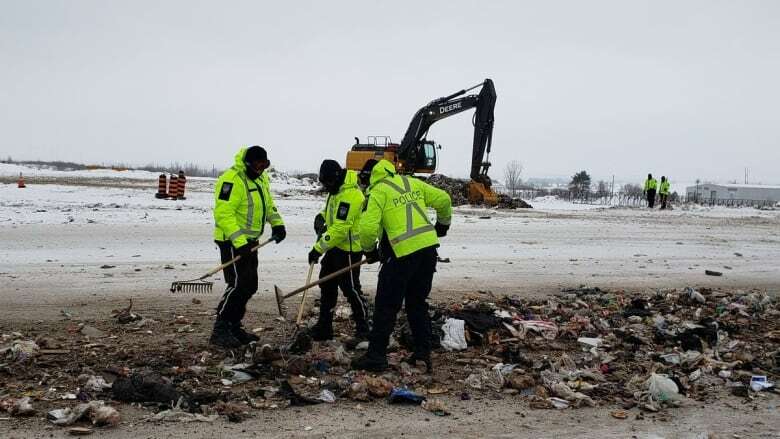 Ottawa police say they've found human remains at the Trail Road landfill while searching for the body of Susan Kublu-Iqqittuq, who was last seen Jan. 11. Det. Chris Benson confirmed that searchers had "located a body" at the landfill early Sunday morning. Police say an autopsy will be scheduled, and Benson said it is expected to take place early this week. An identity has not yet been confirmed. The post-mortem examination will be completed by a forensic pathologist. Susan Kuplu Homicide Update: Officers searching the Trail Road Landfill recovered human remains this morning. The coroner has attended the scene and an autopsy will be scheduled. Benson said search conditions at the site were often challenging. "It was a difficult search with the extreme weather and very extreme search conditions to start with, being at a landfill site," he said. "I think the search team is glad that they were successful in locating who we believe to be Susan Kublu." 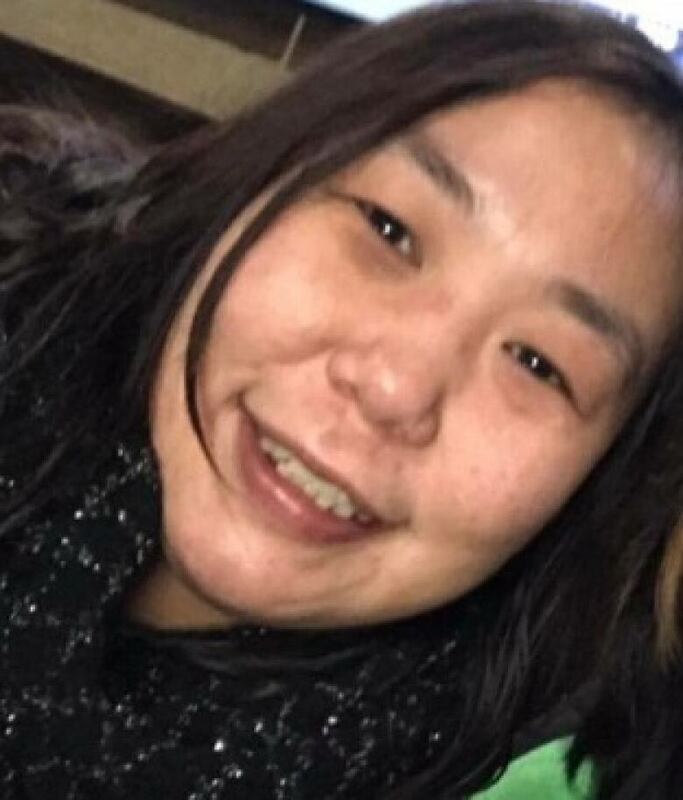 Kublu-Iqqittuq, a 37-year-old Inuk woman from Igloolik, Nunavut, had been living in Ottawa and was last seen by her family on Jan. 11. Kublu-Iqqittuq's daughter, 18-year-old Lennese Kublu, has been charged with second-degree murder and indignity to a human body in relation to the case. A second person, 28-year-old Dwight Brown, whom family have identified as Kublu's ex-boyfriend, is also facing the same charges. The two women were originally reported missing together, though police later found the daughter in Toronto. Police had been asking for the public's help in finding Kublu-Iqqittuq, releasing video footage of the woman walking near Elgin Street and Laurier Avenue the day before she disappeared. They later announced her disappearance was being investigated as a homicide, and focused their search efforts on the Trail Road landfill. Police said the search involved almost 100 people and spanned 18 full days since Jan. 26. The search was temporarily suspended the weekend of Feb. 9 to give police and city landfill employees a break. The search resumed last week. Police say they are not looking for any other suspects in the case.